Save money on your electric bill. 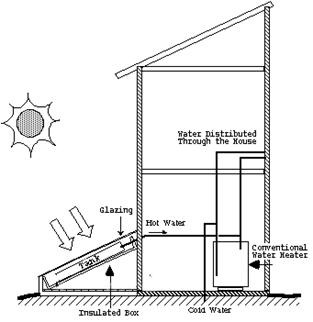 Our easy step by step guide will show you several different plans to build your very own solar water heater system. These plans are easy enough for anyone to follow and will give you the option of how you would like to set up and install your water heater. This is a GREAT GIFT for your scientifically minded do-it-your-selfer. See it now.